Serra Software, the largest official partner of SoftOne Technologies in Romania and a distributor and implementer of the ERP Soft1 software (enterprise resource planning), recently also became a certified partner, distributor and implementer of the ERP SAP Business One product, following total investments of over EUR 300,000. “Through this decision to become a SAP Business One partner in Romania, we are essentially turning into an ERP software solutions broker, to the benefit of our clients. SAP Business One is a software solutions dedicated to efficient business management, which especially addresses mid-sized companies that are at their second or even third implementation of ERP software,” said Calin Vlad, the general manager of Serra Software. SAP Business One is a complex ERP that helps mid-sized organisations optimise processes like accounting, management, client service, supply chain, as well as production and sales processes. Currently, SAP Business One is used by over 60,000 companies in more than 170 countries. 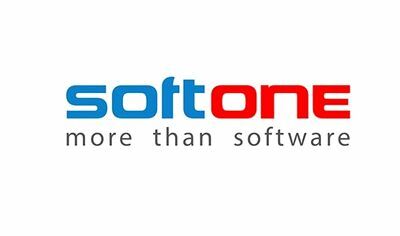 “At the same time, we will continue to handle the maintenance and development of the local Soft1 ERP client portfolio for the Greek SoftOne Technologies. 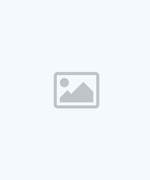 There are clients for whom Soft1 is a better fit and others who would be better off implementing SAP Business One. This strategic business decision of being a broker of ERP solutions we can better serve both types of clients,” said Calin Vlad. 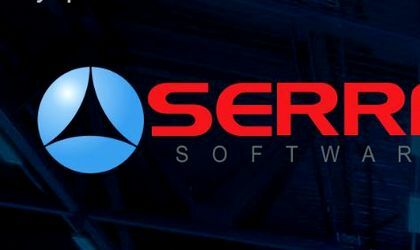 Serra Software closed 2018 with a turnover of about EUR 700,000 and expects to end this year with an 85 percent growth, up to EUR 1.3 million. It has 24 employees working in its two offices in Bucharest and Brasov. ERP (enterprise resource planning) is a software tool that facilitates integration of all of an organisation’s information into a single platform. Its purpose is to ensure data transparency and facilitate quick access to any type of useful information for business operation and development.